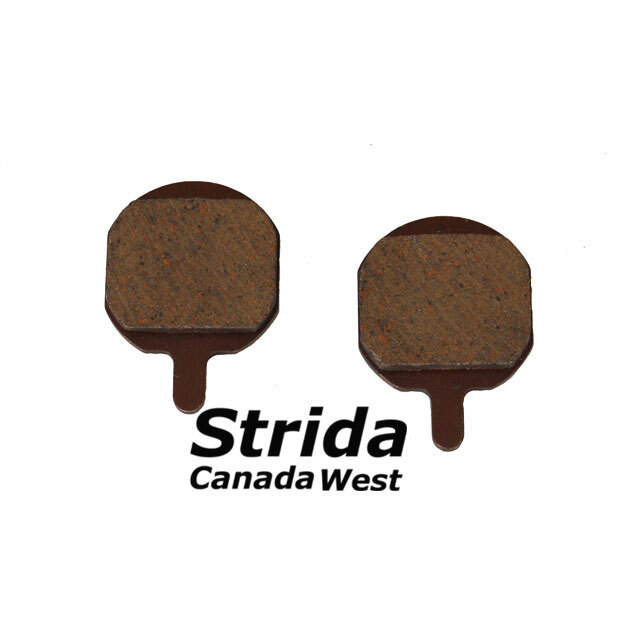 Are the disc brake pads from Strida EVO replacebles? The seller from these ones, don't know if they work in Strida EVO. Also correct that the calipers were changed recently, but I bet they're still using the same pads.